Your cool little cucumber will love the Stella McCartney Kids™ One-Piece Stay Cool Swimsuit. 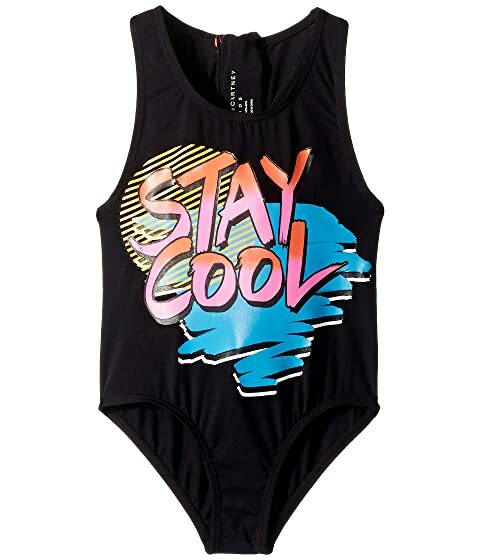 Solid design with "Stay Cool" graphic along the front. We can't currently find any similar items for the One-Piece Stay Cool Swimsuit (Toddler/Little Kids/Big Kids) by Stella McCartney Kids. Sorry!